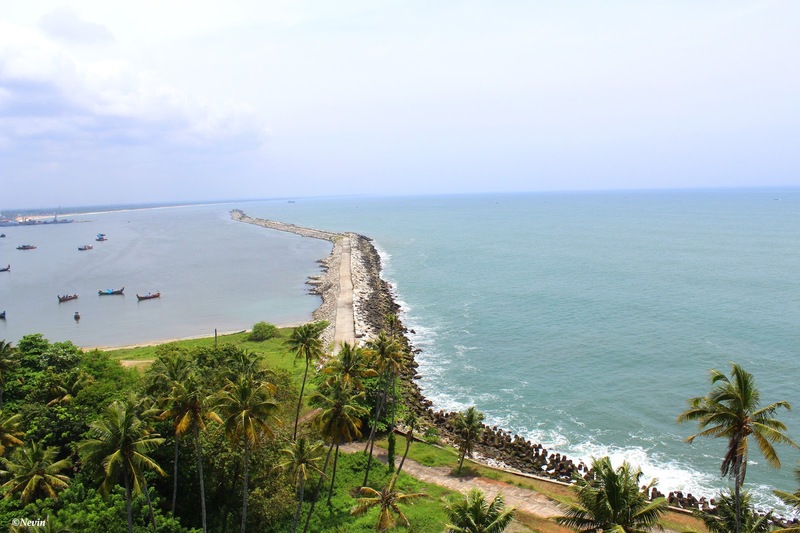 Tangasseri Lighthouse is situated at Tangasseri in Kollam city, Kerala, India. 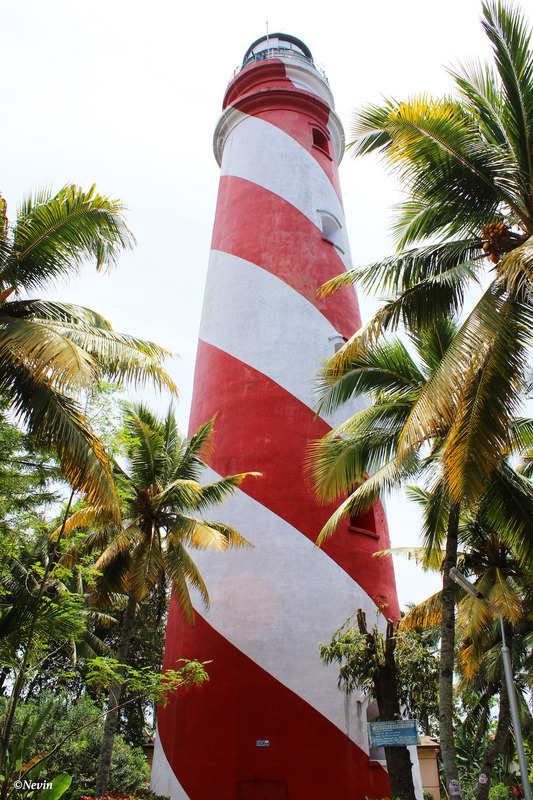 The lighthouse is 41 metres tall and was commissioned in 1902. 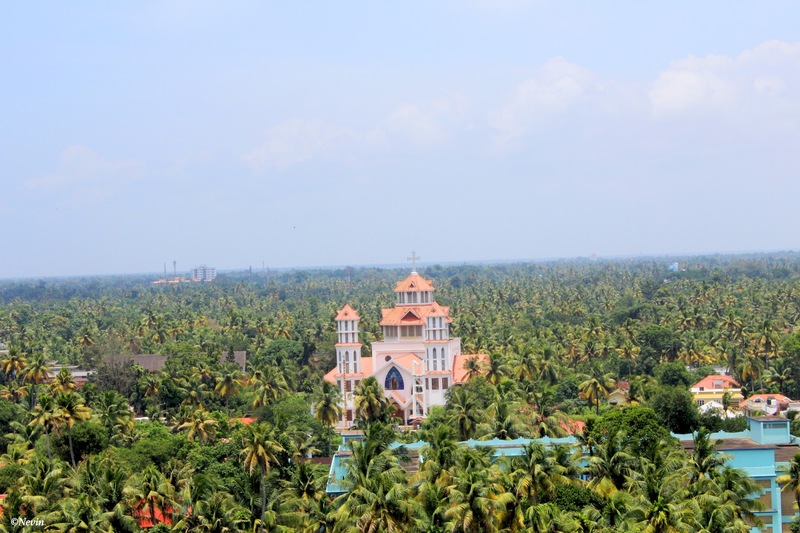 The grand old lady of Tangasseri had her origin as a raised column with an oil lamp built by the British East India Company at the same site during the mid-19th century. The spiral staircase of the lighthouse comprises of 193 steps. Visitors are allowed access to the lighthouse between 11 am and 5 pm.